Last edited by Kowy; Jul 12th, 2009 at 12:56. 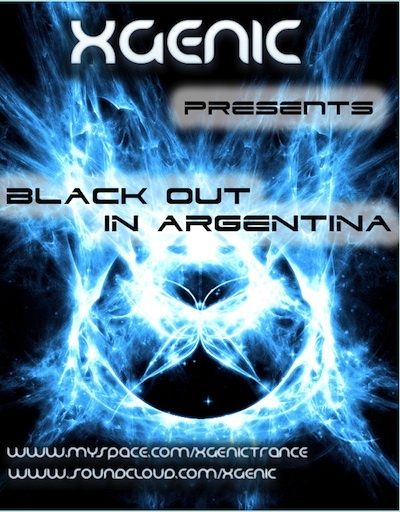 Hi guys , hope to see you tonight for Black Out in Argentina 04 , this time we have a real special guest mix from the well known bulgarian trance dj/ producer Veselin Tasev. As you know , next Tasev release " Blue Light" will include a remix of our prod and also Dima Krasnik & Arctic moon remixes. * I will be there ! hey danmark, u have alot of experience when it comes to different avatars. what would you say is the limit on size of avatars in kb form?